2783 Meadowview Dr SE Atlanta, GA 30316 - B&M Property Solutions, LLC. 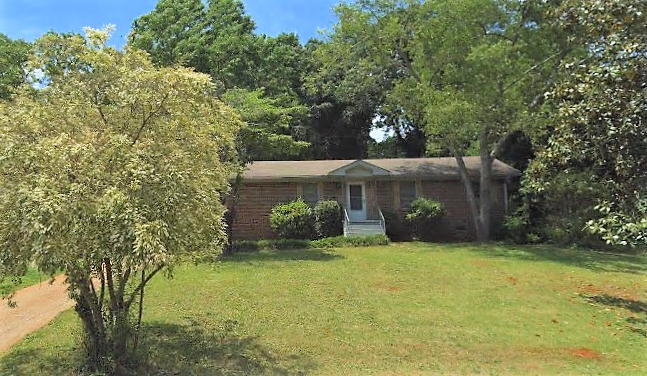 The contract for this two (2) bedroom, one (1) bathroom property at 2783 Meadowview Dr SE, Atlanta, GA 30316 offers fantastic return opportunities for landlords and fix and flip investors in the hot Gresham Park Neighborhood! Rehab investors can potentially earn cash-on-cash returns of 25.4% or greater with the contract for this property. 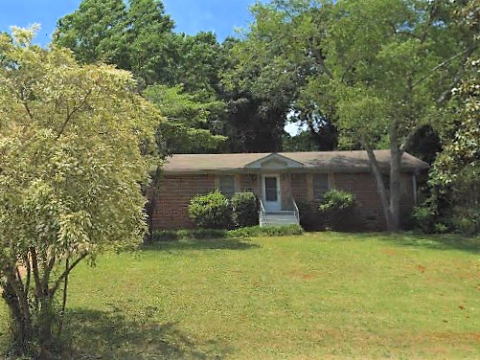 Renovated homes like 2800 Meadowview Dr, 2780 Gresham Rd, and 2776 Zane Grey Dr have sold from $174,000 to $183,000 and are of similar size and footprint to our subject property. Landlord investors can expect market rents of $1,100 or more generating substantial positive cash flow. At this rental rate, landlords would earn cash-on-cash returns in excess of 11.0%! RSVP for our one and only inspection and walk-through on Wednesday, March 7th at 12 PM ET.